The principles of peoplezest are three distinct, stand-alone words: passion, kindness, belief. 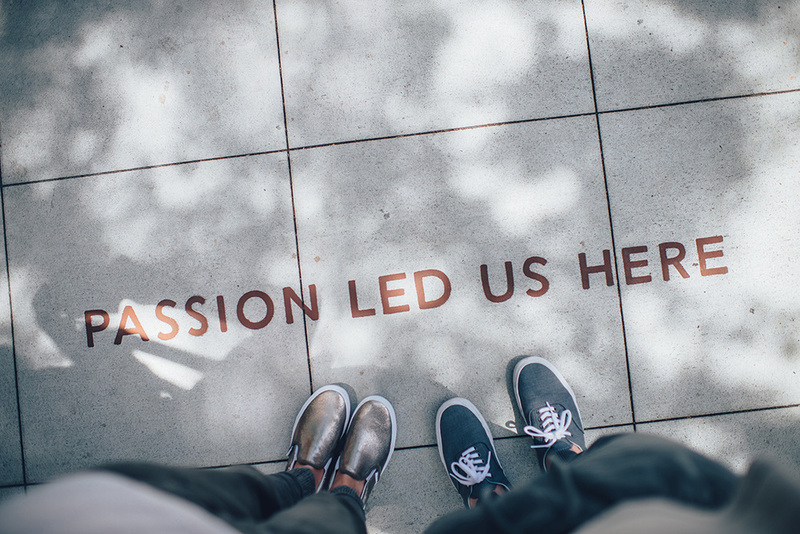 Today, peoplezest founder, Jonna Smith, shares why passion is a key component in her business and personal life. When I started peoplezest it was after a successful career with an apartment developer of multifamily housing. My 13-year career there afforded me many different opportunities. I was able to hold every office position onsite and be promoted to Director of Training for the company. Soon after, company growth lead to a new dual role in recruiting and training. That was my first real introduction to recruiting and I fell in love. The company was on an incredible growth upswing and I was faced with my role being split and I had to make a choice. As difficult as it was, I chose recruiting. That is when I found what my true calling was. Front line recruiting was thrilling. It afforded me the opportunity to make an impact on every single person joining our company through property operations. I was able to introduce our industry to new people who had no experience, starting them in a leasing position. And I would interview and introduce our company to veteran professionals in the industry, showing them an amazing culture. Through the years I saw so many people receive not just one promotion but multiple. That was when I found my passion for what I was doing. I was able to pave the way to a rewarding career that would enable these team members to love what they did everyday and support their families. I saw recruiting as having an impact on hundreds of people’s lives. After thirteen years of this revelation I took a leap of faith and started peoplezest. Passion is what gets me up every morning. It is the opportunity to build relationships of trust and for candidates to trust me with their next career move. It is not just filling a client's open job requisition, it is partnering with that client to understand exactly what type of skills and what kind of person is going to make their organization stronger and fit within their culture. It is the quest of talking to many candidates to find that one who is a match. Many recruitment firms play the law of numbers. Make 100 phone calls a day and you will find the candidate. For me it is making 10 phone calls a day and really building one-on-one relationships. Those relationships will extend from the present into the future. The right move might not be an open position I have right now but it might be in three years. To be able to find your true passion in a profession is a gift. I treasure the gift of passion I have been afforded.